We have been providing professional double glazing services at highly competitive prices for over 10 years across London. All our glaziers are qualified and experienced and have been trained to provide a friendly service alongside an excellent finish. We want 100% customer satisfaction and our reputation has been built on doing a great job at the right price. We provide double glazing for residential and commercial properties including shopfronts, offices, schools, pubs and restaurants. 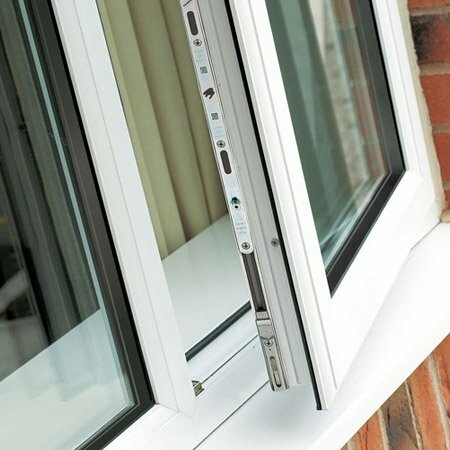 We also provide new installations and replacement double glazing throughout Central London & Greater London, however we aim to repair as often as possible at a fraction of the cost of replacement windows. For a free no obligation quotation and to take advantage of our free call out call today on 0203 281 1800. We are your local experts and will not be beaten on price.